Mark Combs – Accu-Fab, Inc.
Mark Combs joined the Accu Fab team in 2017 as the Controller. He has over 25 years of experiences in manufacturing, cost accounting and financial reporting. 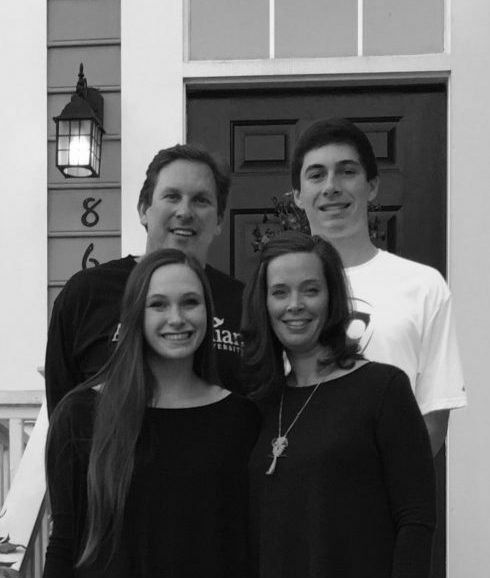 Mark moved to the Raleigh area in 1999 and has spent the majority of that time working for Raytheon Company and Flowserve Corporation in various accounting roles. Mark holds a bachelor’s degree in Accounting from Murray State University, Murray, Kentucky. Mark enjoys spending time with his wife Julie and their two children Kelsey and Alex. They enjoy going to the beach and mountains in North Carolina. Mark also enjoys playing tennis and participates in several tennis leagues in the Raleigh area.